Good morning! 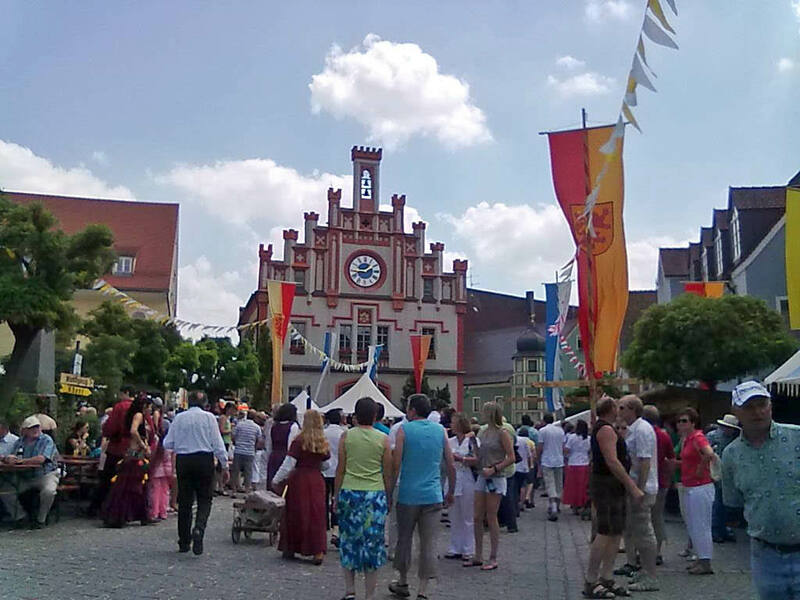 What a wonderful day we had yesterday as we witnessed the Festzug or parade during the 600th foundation anniversary in Velburg, a town in Upper Palatinate, Bavaria in Germany. That was truly a spectacular event. I will give you more updates about it when I have the chance to share it today especially in my Explore Germany site. I am quite sleepy now and wish to go to bed. 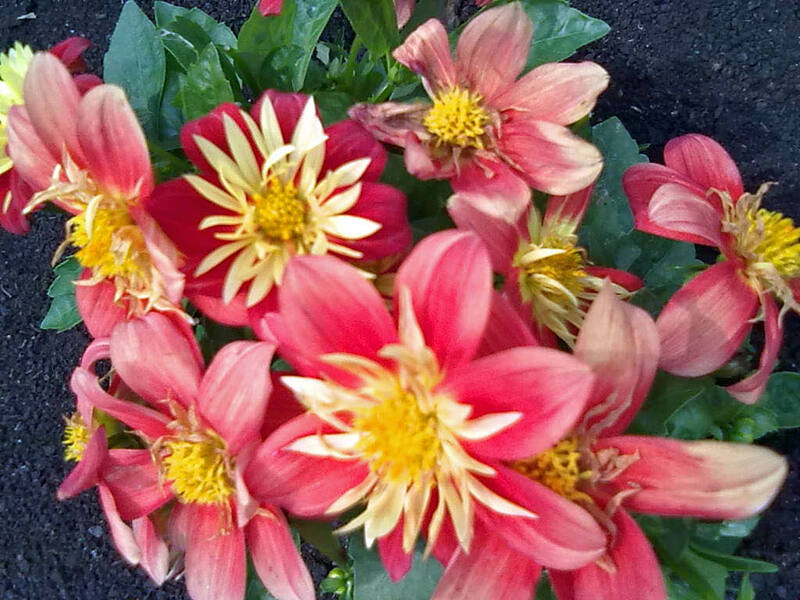 I also have here some dahlia flowers taken in the neighborhood. I got some in our garden but can't find the image in my file right now. Here are the images for my memes. Have a great week to all. It seems that this week will be the last one in June. beautiful dahlia flowers..some are dying already and some are still in full bloom...it reminds me of our walk in life. below is the picture I took yesterday before the historical parade took place during the 600th foundation anniversary of Velburg. You can also see in the background the Rathaus or the Town Hall in this place. Wonderful celebration and delightful photos. Thanks for sharing them with Today's Flowers. Beautiful dahlias! The street scene looks very festive. your dahlias are so pretty! Beautiful dahlia. Nice foundation day. It quite an old city. Have a great week Ruby! Look at the those centers, they make me smile!